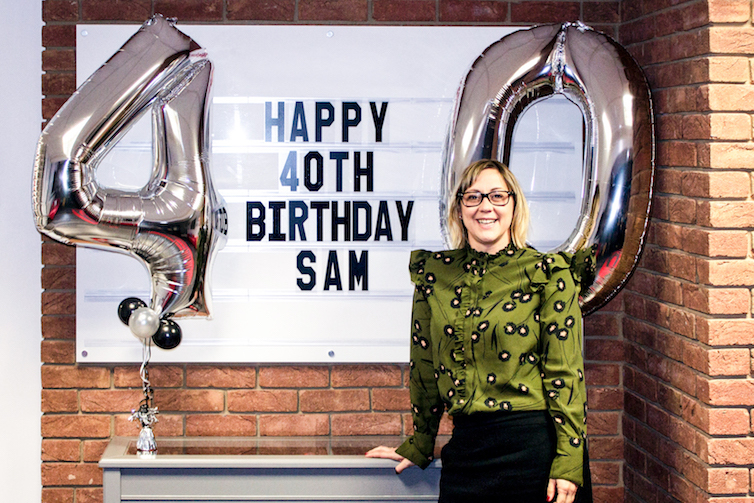 Sam Pella, company director at Mansfield based promotional merchandise specialists Pellacraft is planning to spend her 40th birthday year raising £40,000 for Charity. In order to raise the required £40,000, Sam will take on 40 challenges, which will test her both mentally and physically. Throughout 2018, Sam will undertake a number of daunting tasks which includes cycling a distance of 1300 miles, swimming 40 kilometres, walk 400 miles and baking 40 cakes. The money Sam raises will be shared between 4 charities that are very close to her heart, each whom will receive £10,000 each. The chosen charities are Cerebral Palsy Sport, Framework, Nottinghamshire Women’s Aid and the British Heart Foundation.